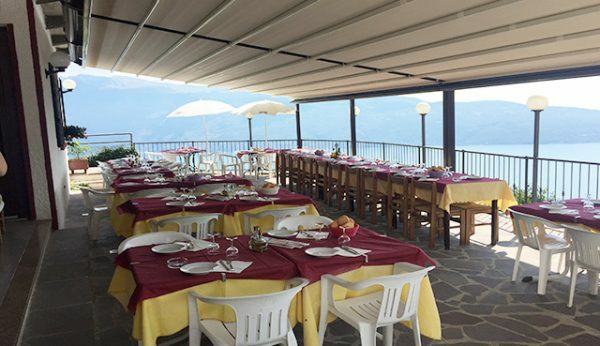 Trattoria Ca’ Vecia offers a relax area equipped with deck-chairs and small tables, a playground for children, a free car parking and a bicycle shed. As Lake Garda is so close, Trattoria Ca’ Vecia is the ideal starting point from where exploring the most famous places in the neighborhood. 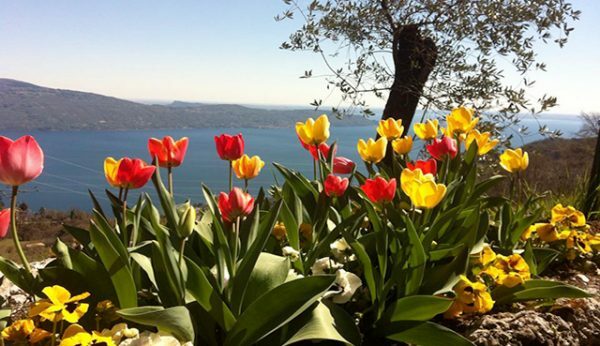 We are also able to offer our guests an unforgettable stay among museums and open-air activities. Our cooking is simple and home-made but carefully done according to tradition, able to satisfy the requests of our guests with a great choice of starters, first- and second courses. 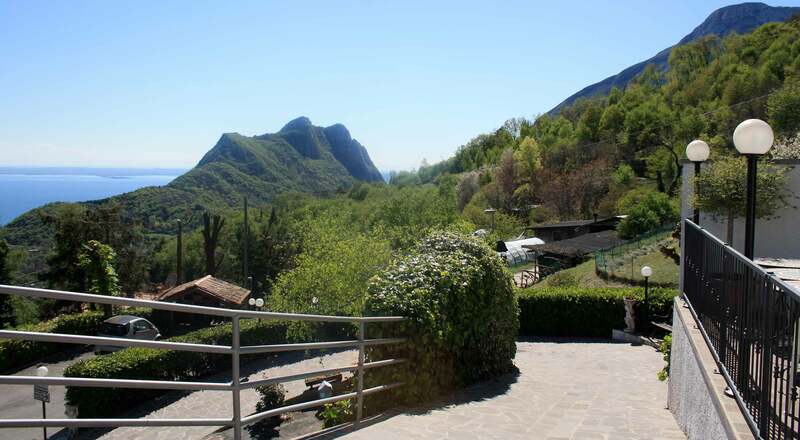 Ca’ Vecia is a small Bed & Breakfast located in the hinterland of Parco Alto Garda Bresciano, 7 Km from Gargnano, in the hamlet of Formaga, 700 meters on the sea-level. 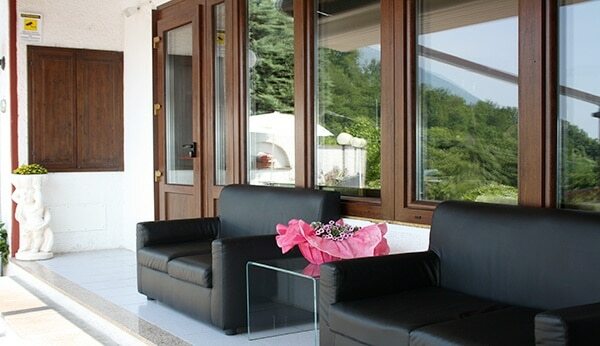 Built on a rock, it offers a breathtaking view of most Lake Garda. Trattoria Ca’ Vecia offers its guests a familiar and relaxing atmosphere, the ideal one for those who love nature and wish to spend some relaxing days. Booking directly from our website, we offer our guests a welcome aperitif when booking for at least 2 nights ( and arrivals within 6 p.m. ). For bookings of at least 7 nights, we offer our guests an à la carte dinner, beverages not included.